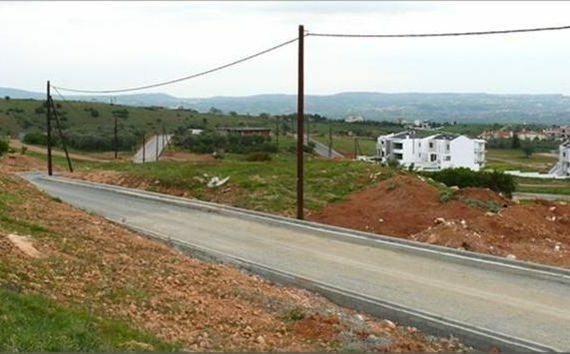 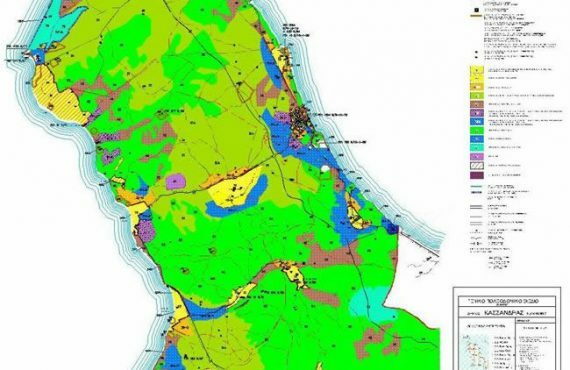 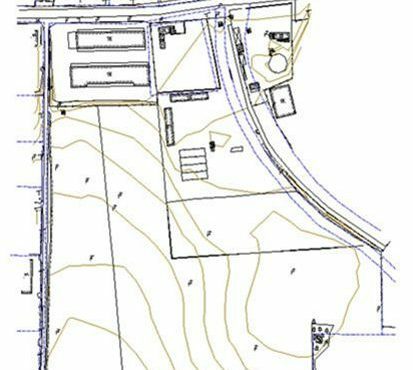 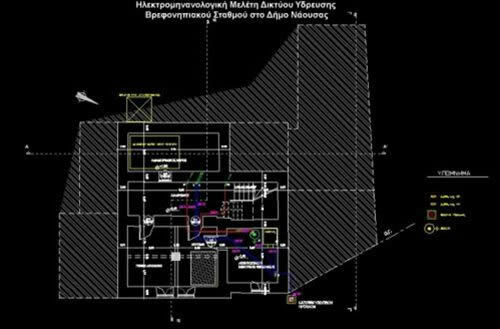 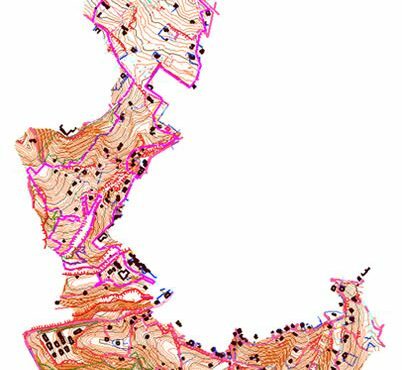 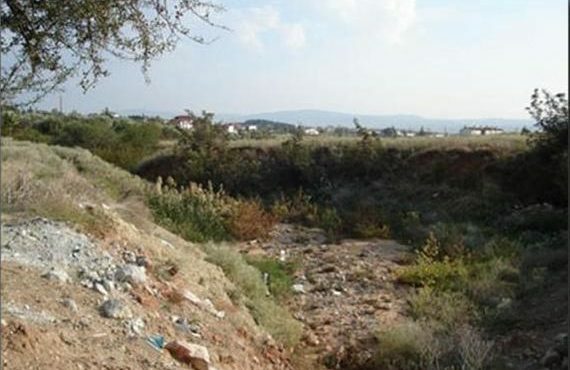 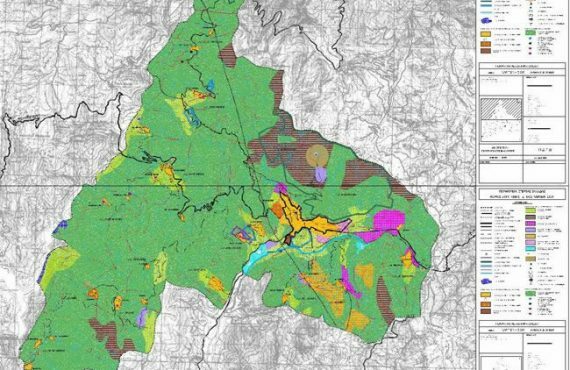 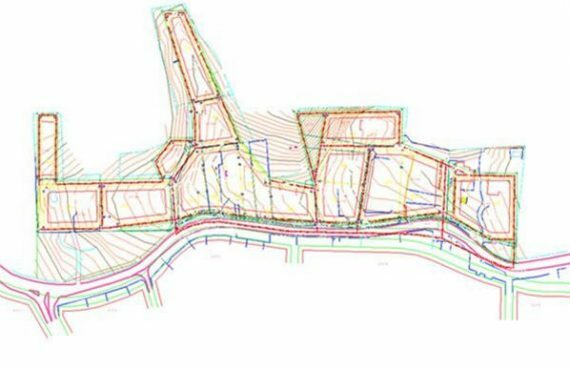 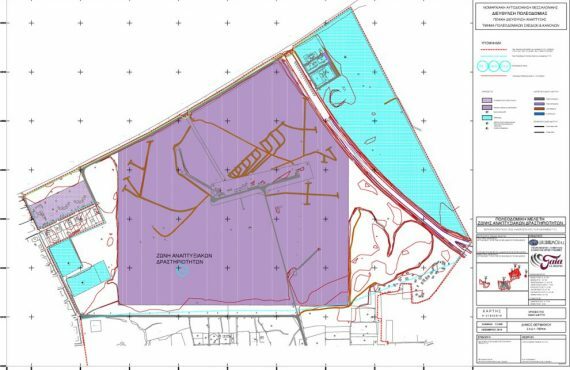 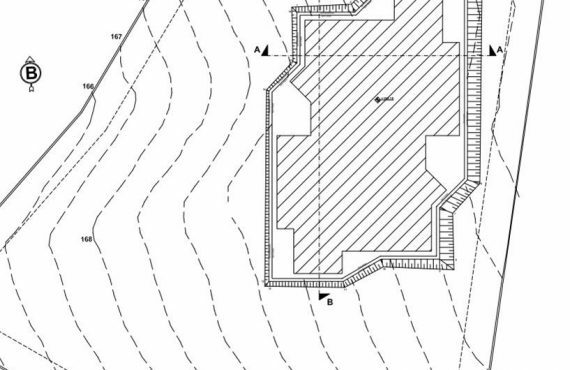 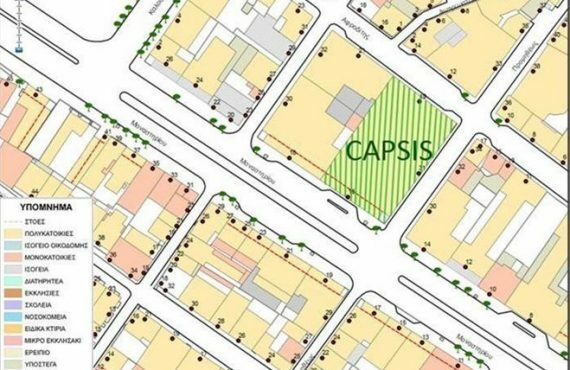 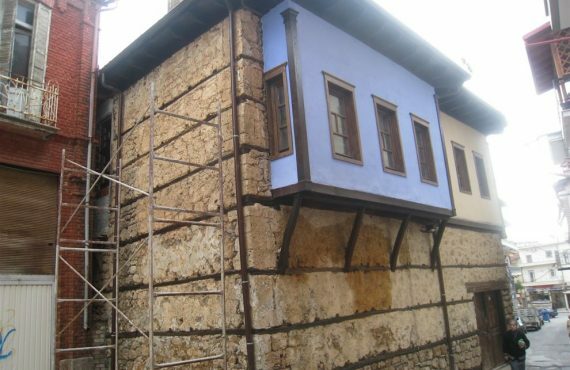 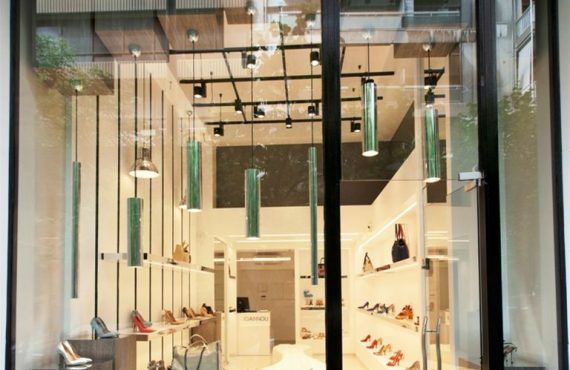 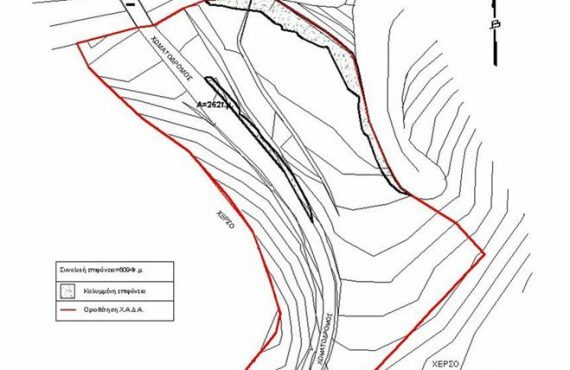 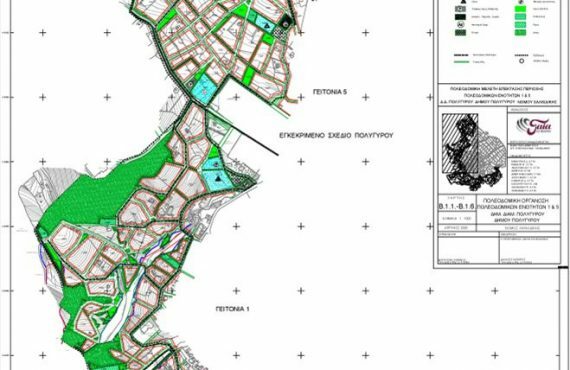 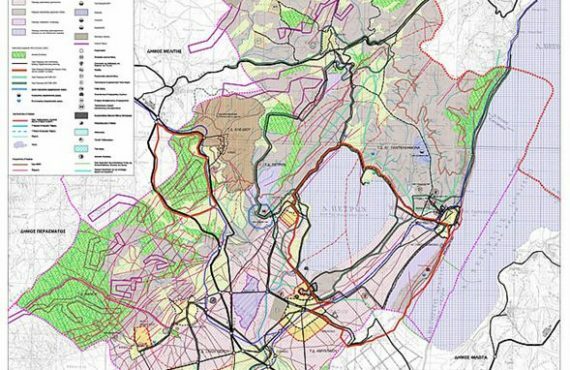 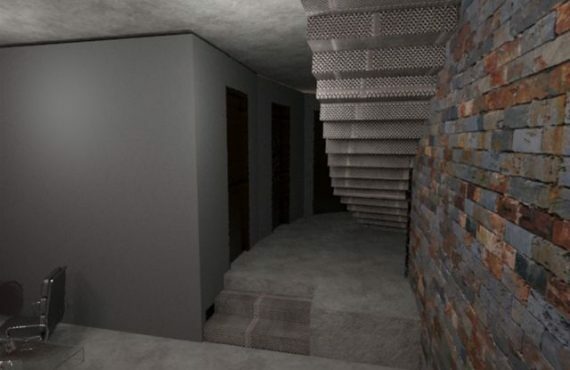 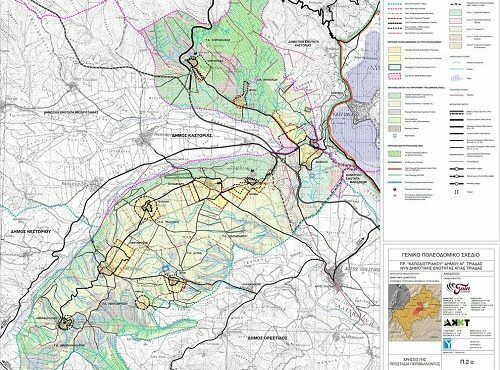 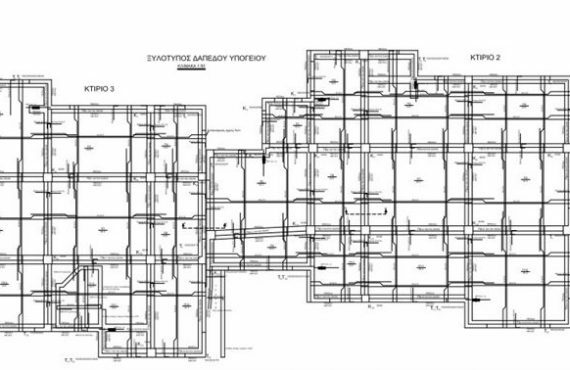 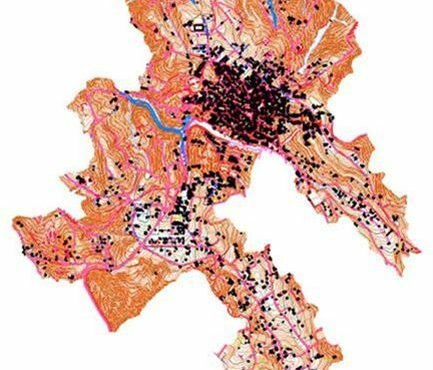 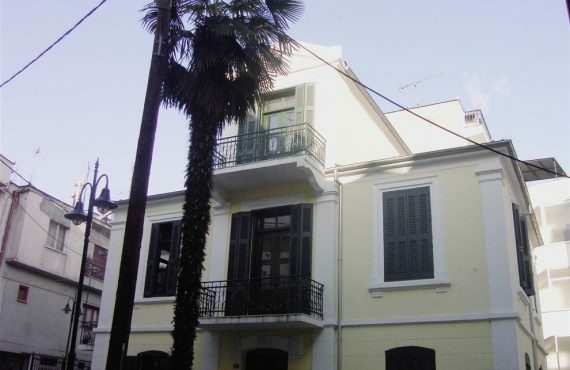 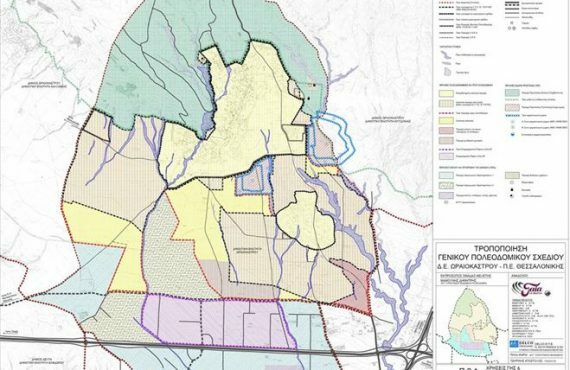 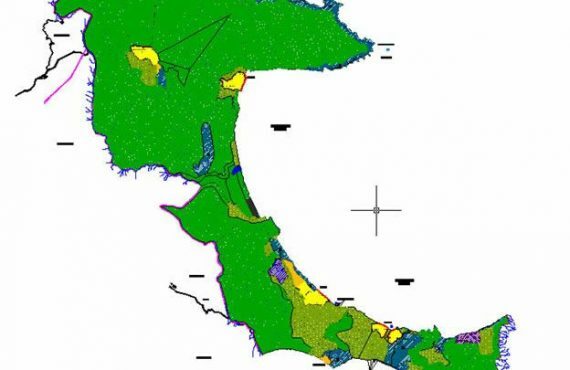 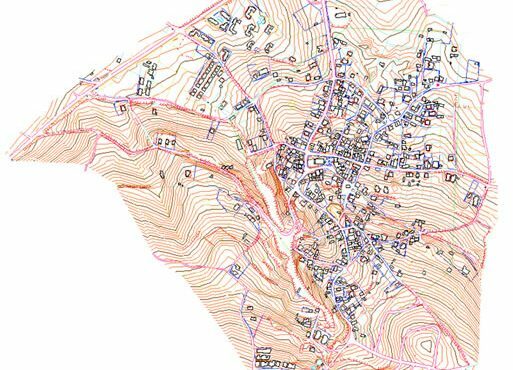 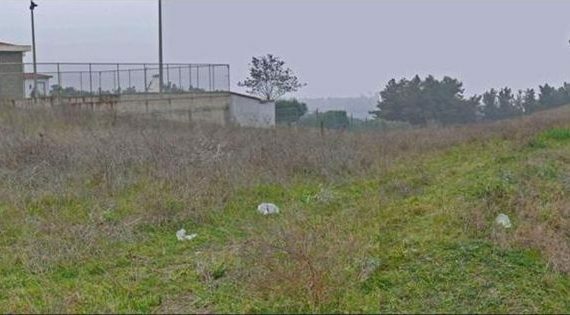 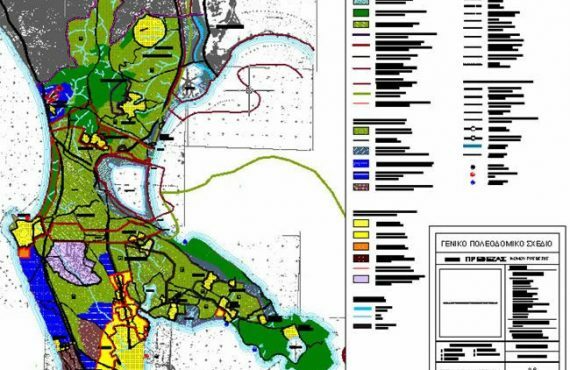 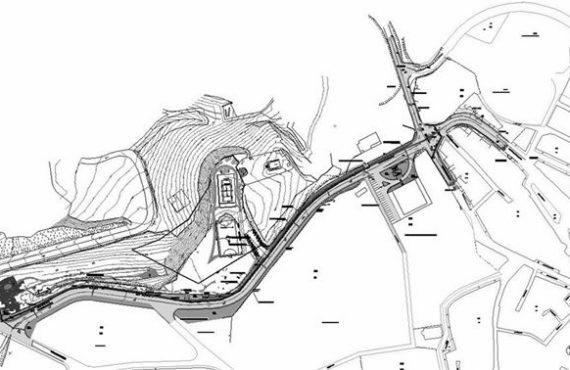 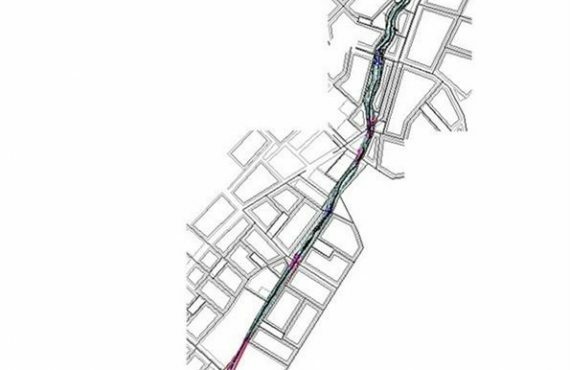 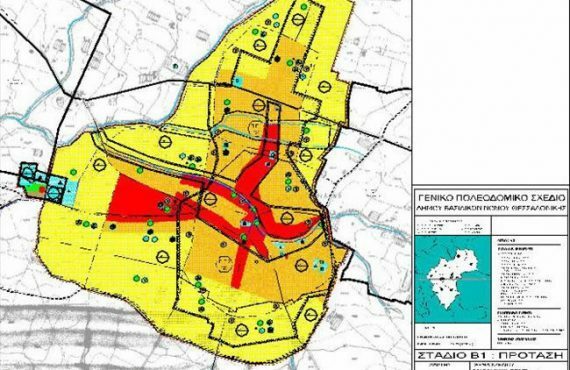 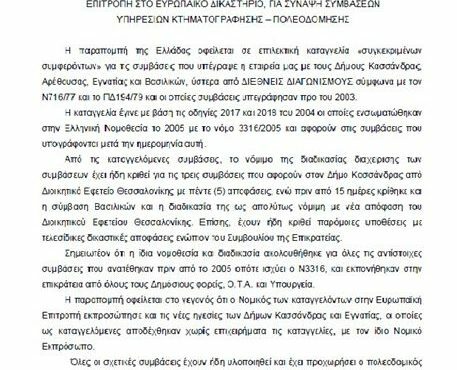 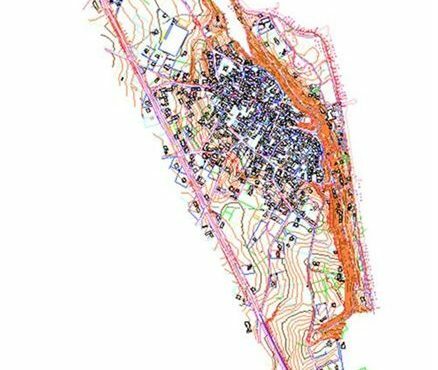 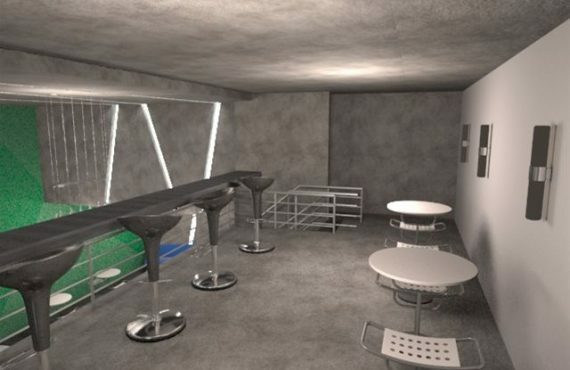 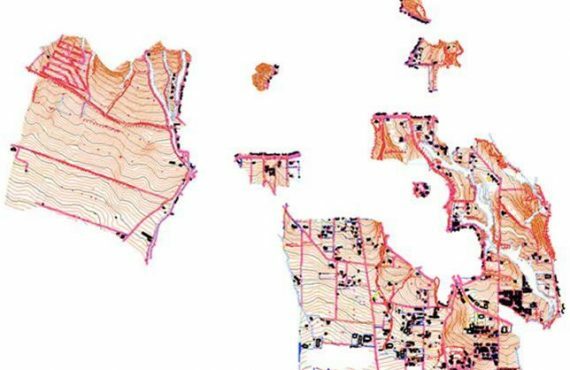 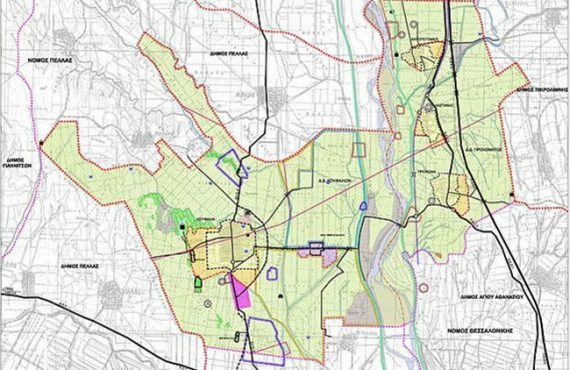 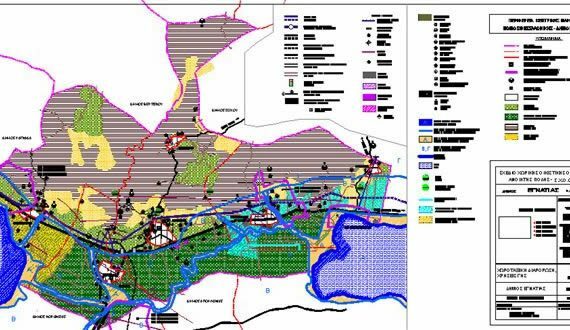 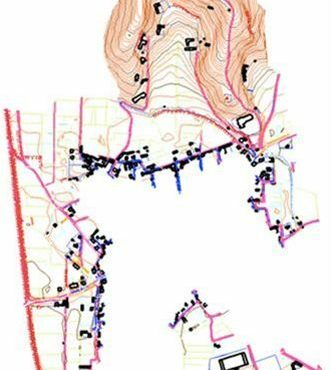 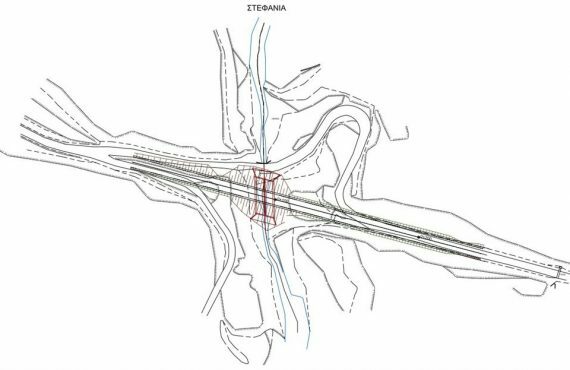 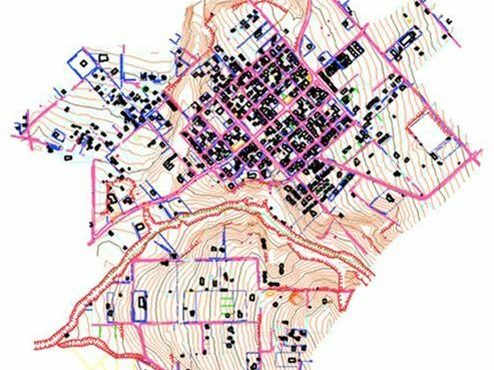 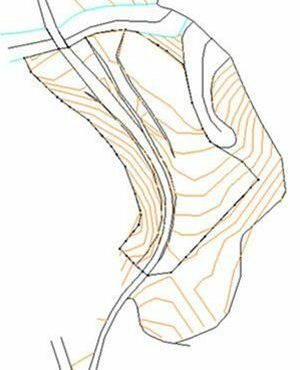 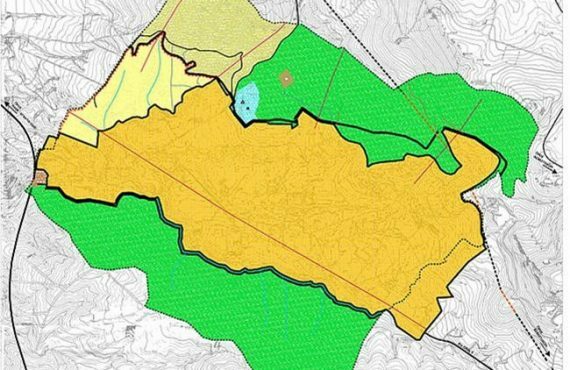 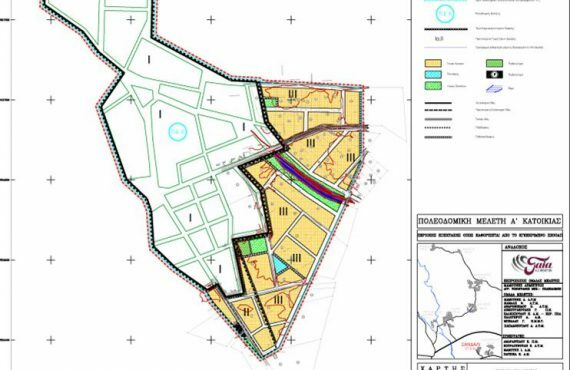 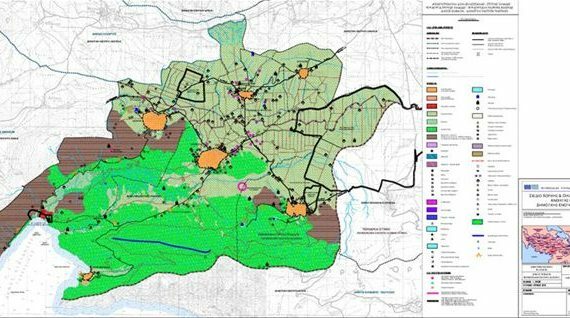 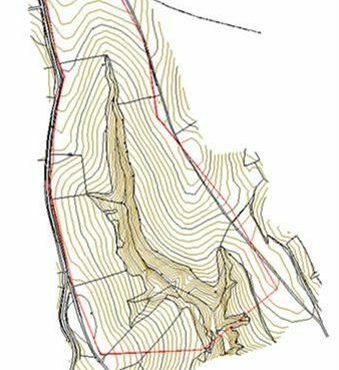 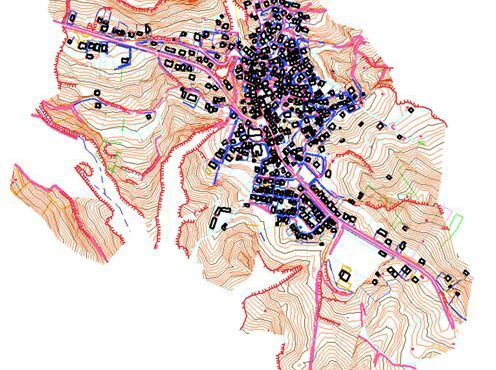 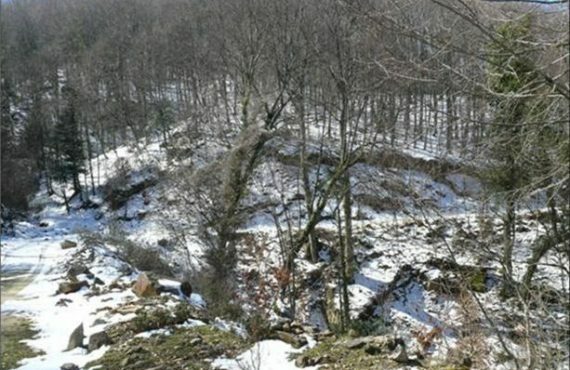 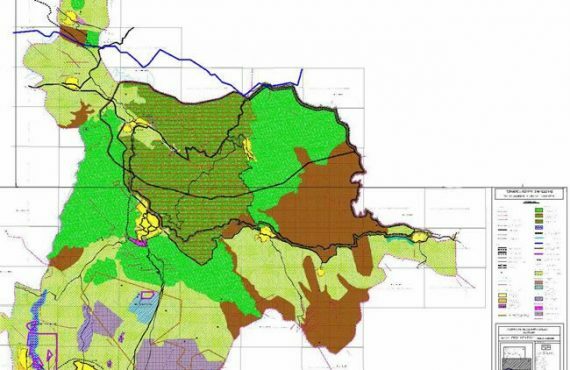 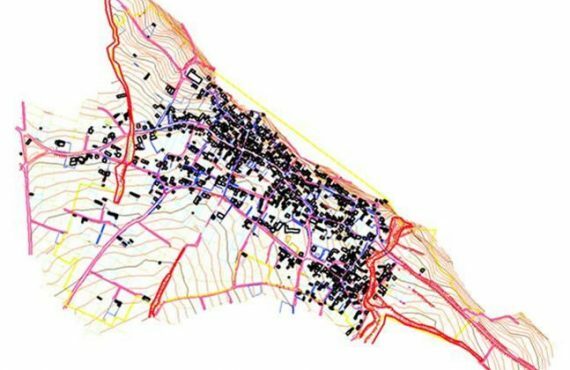 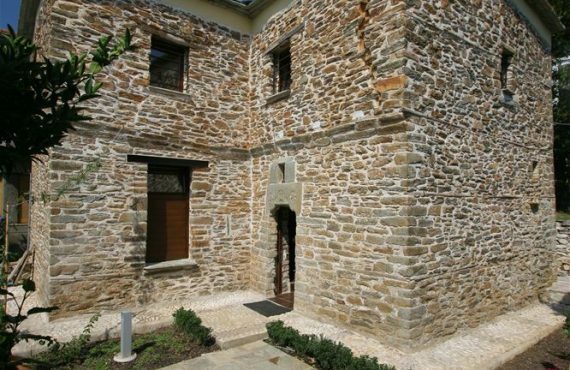 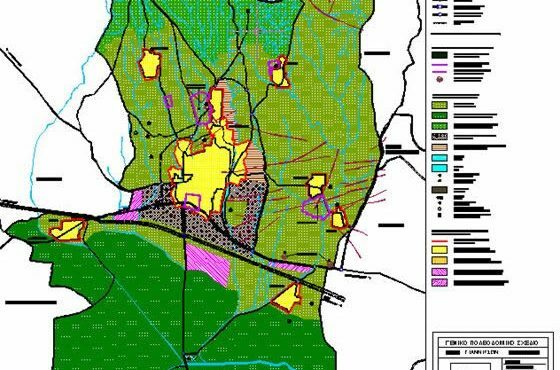 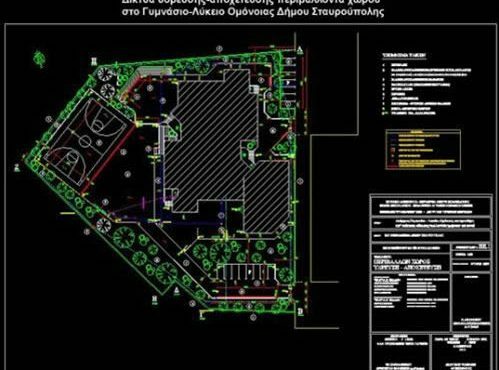 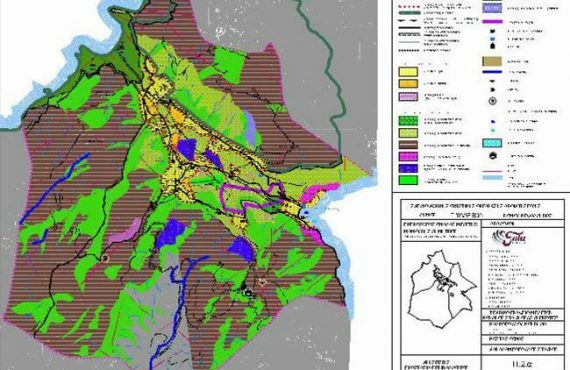 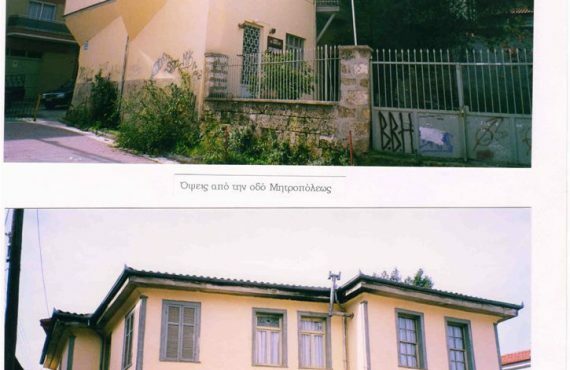 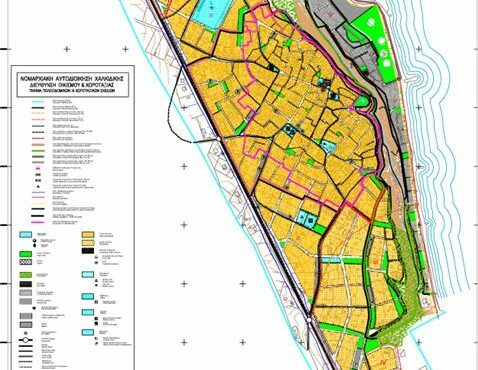 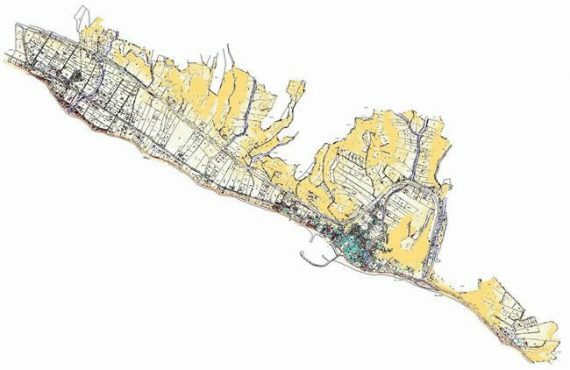 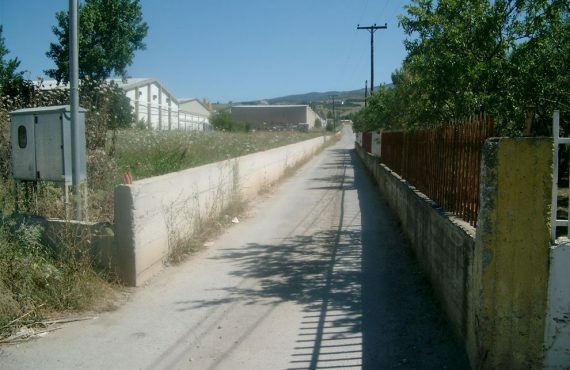 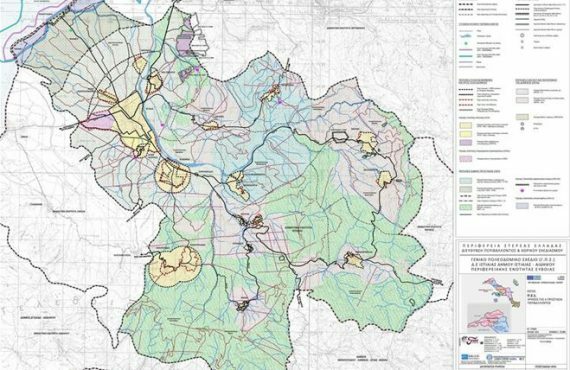 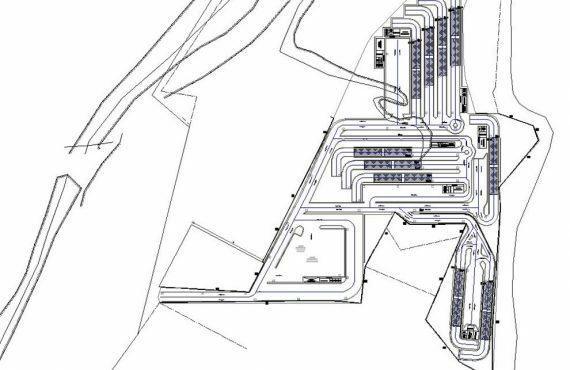 The study concerns the urban planning of the settlements of Stagira and Stratoniki of the Municipal Unit of Stagira-Akanthos and, in particular, of the demarcated departments by decision of their Prefect. 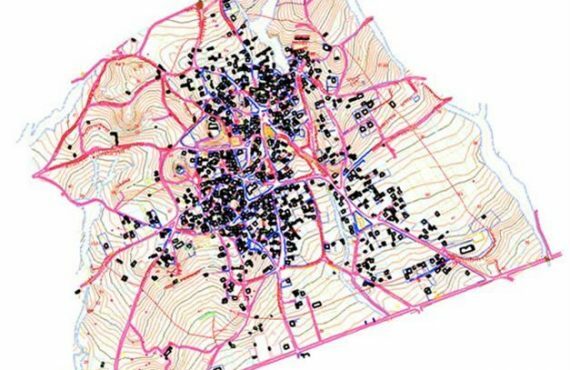 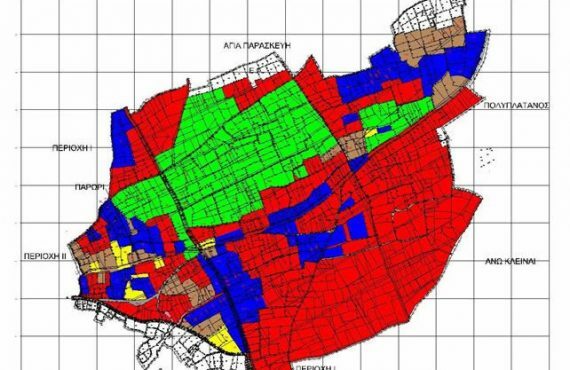 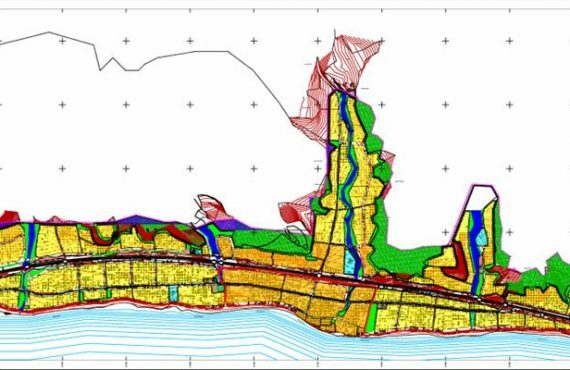 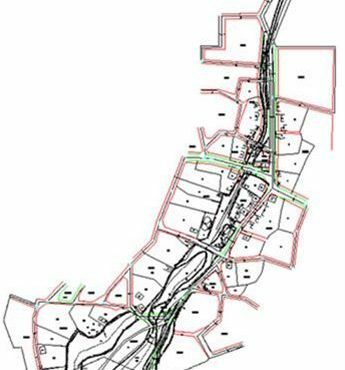 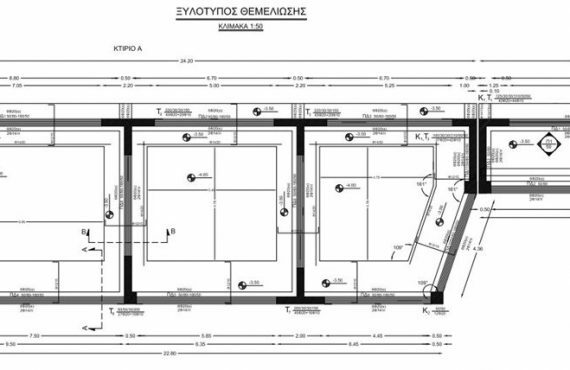 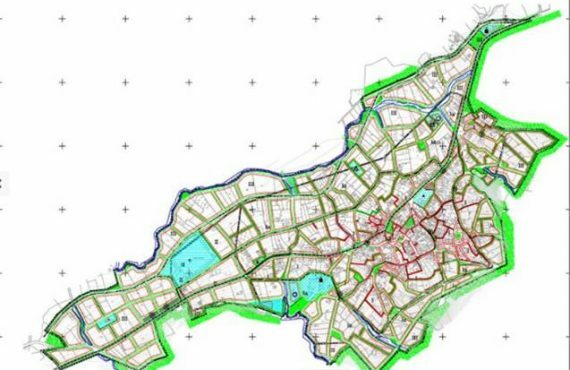 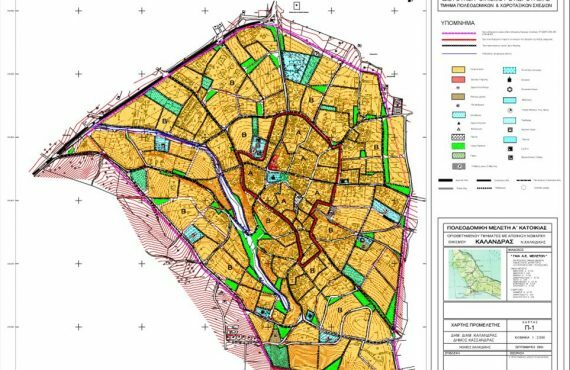 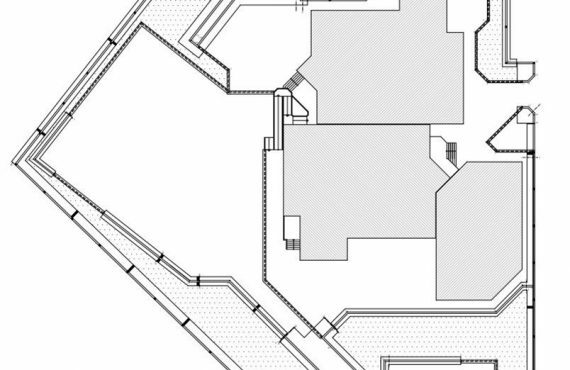 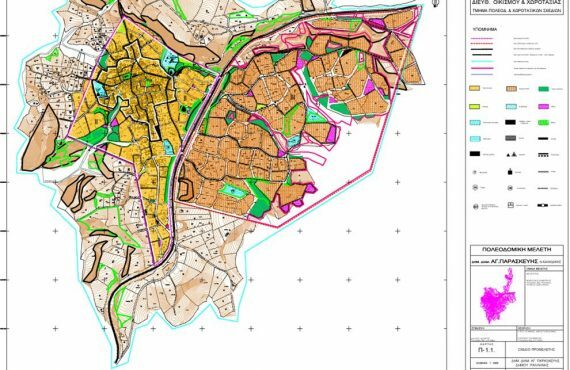 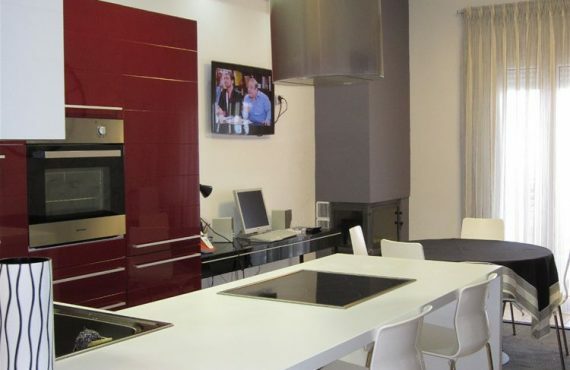 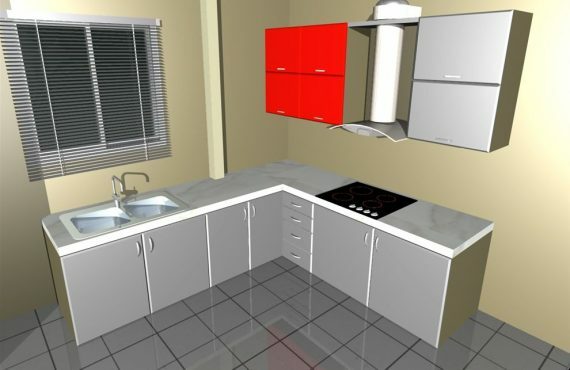 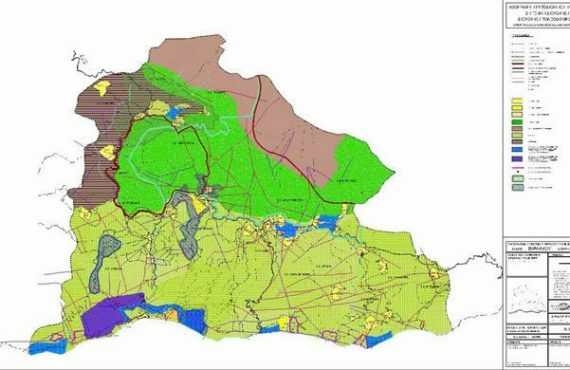 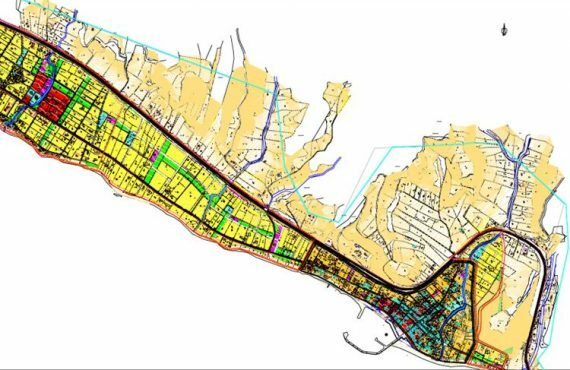 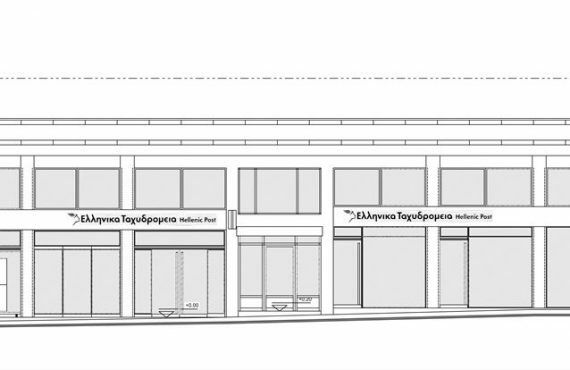 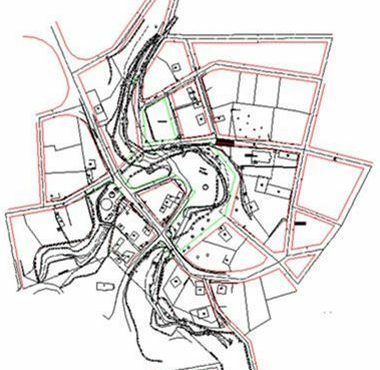 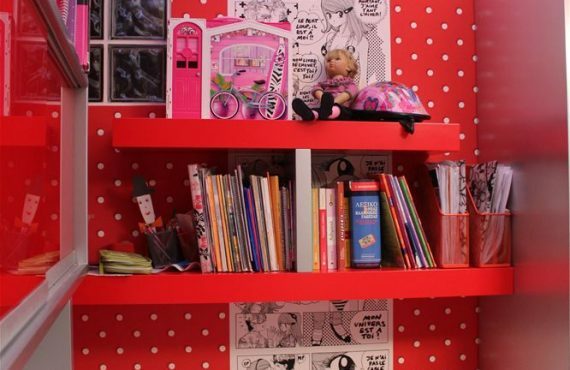 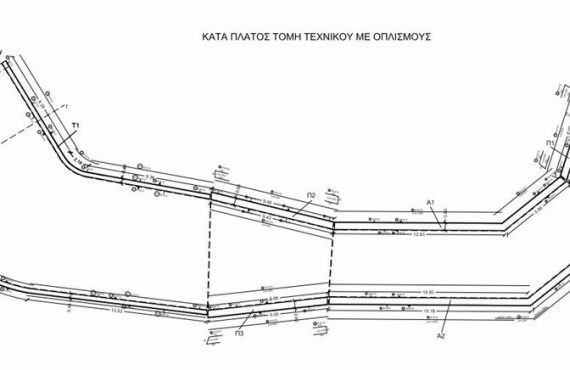 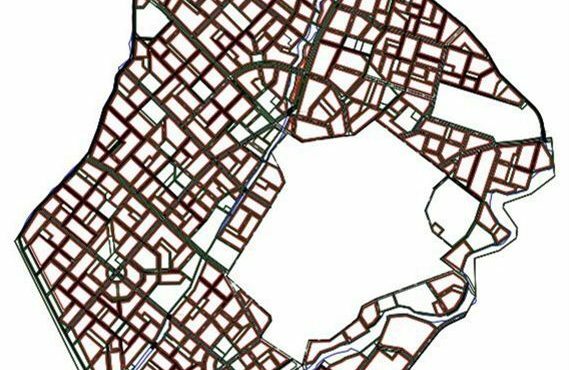 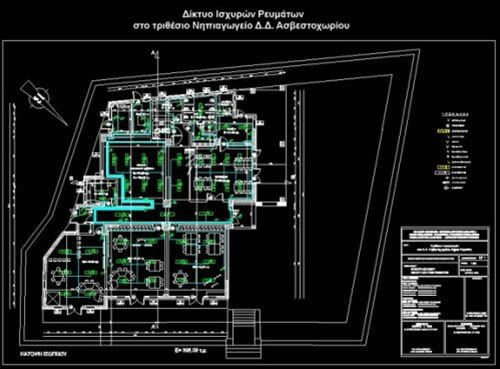 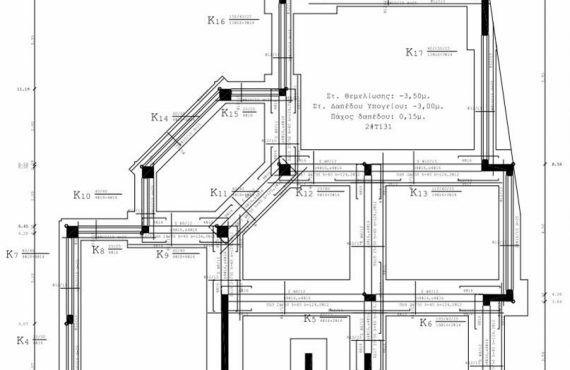 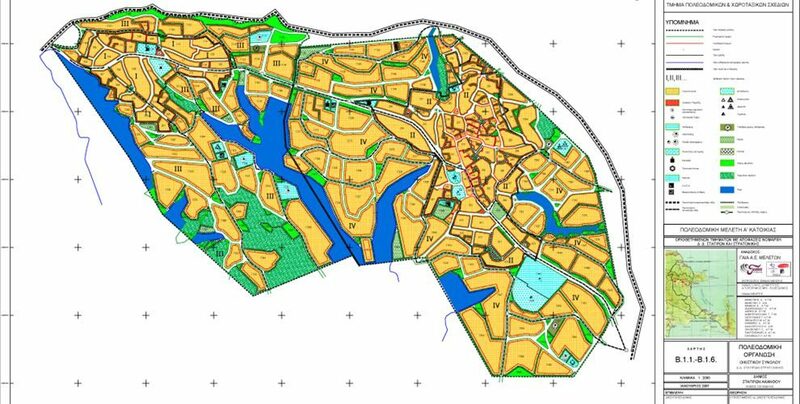 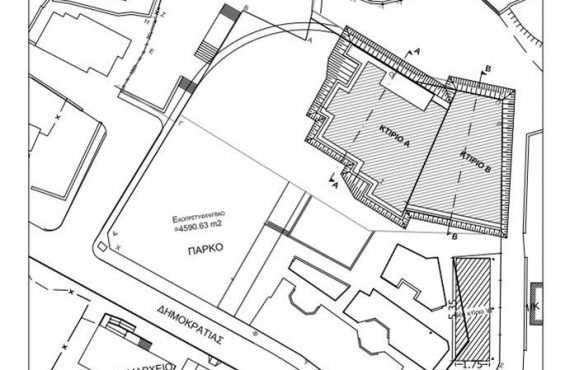 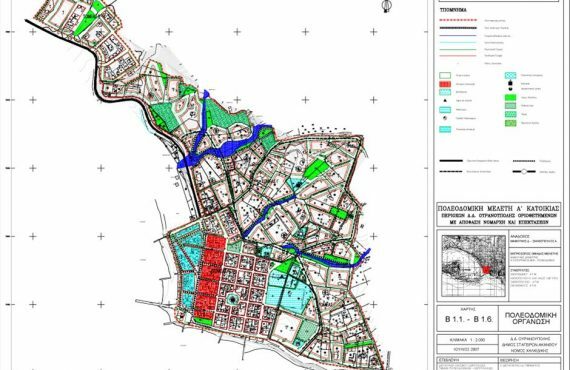 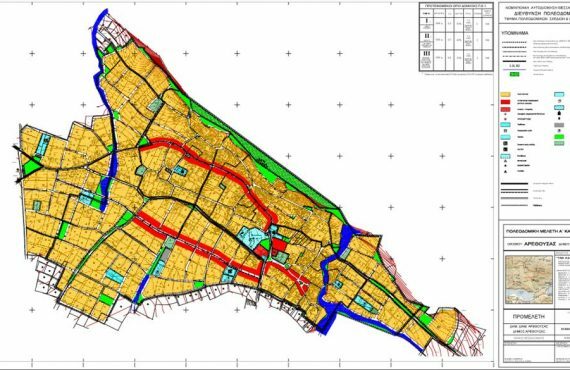 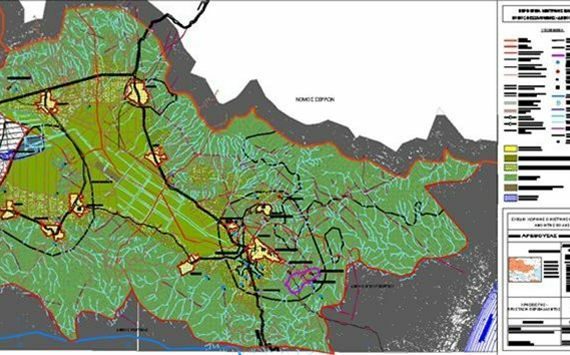 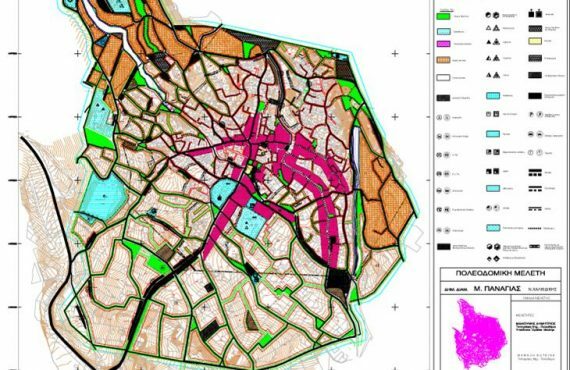 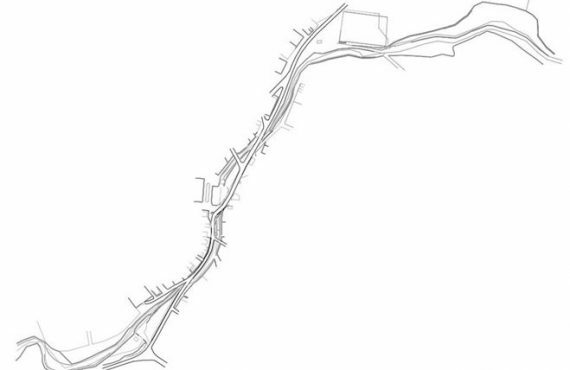 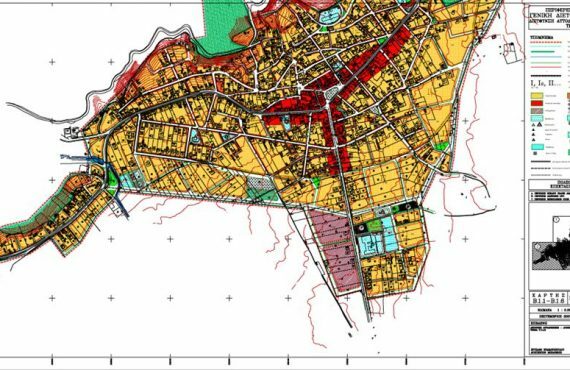 The Study implements and specifies the directions of the approved General Urban Plan (former) Municipality of Stagira-Akanthos (2010). 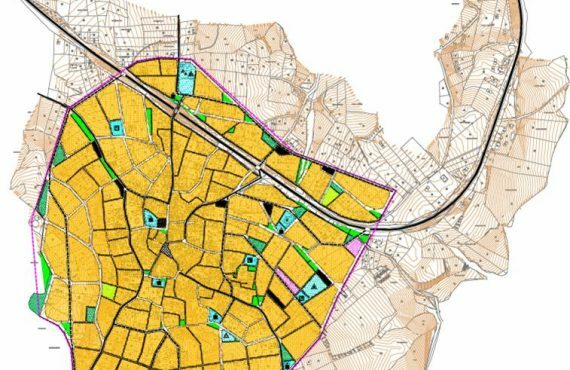 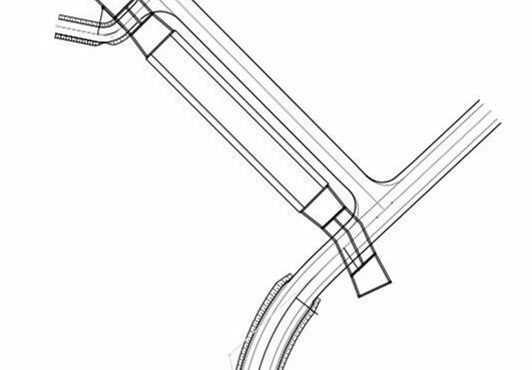 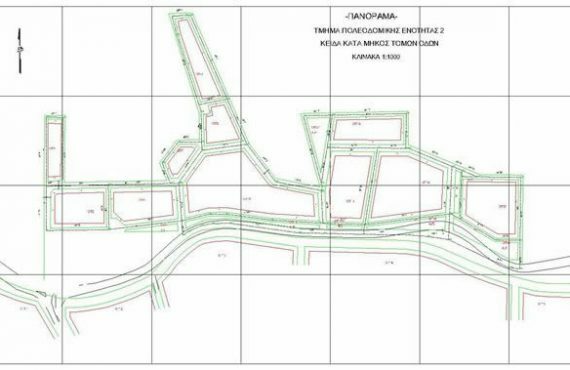 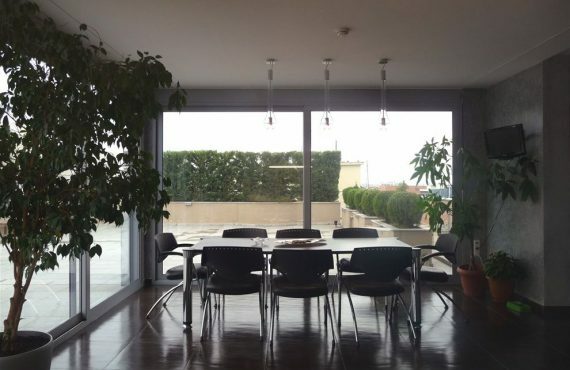 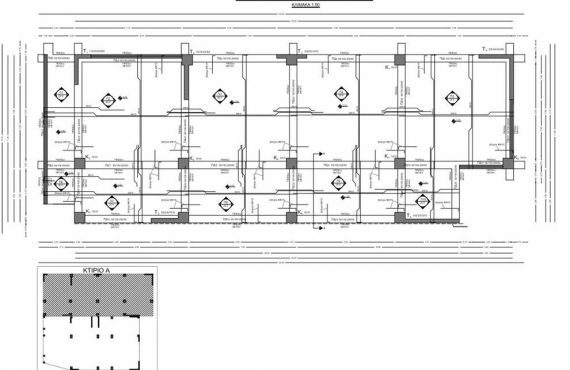 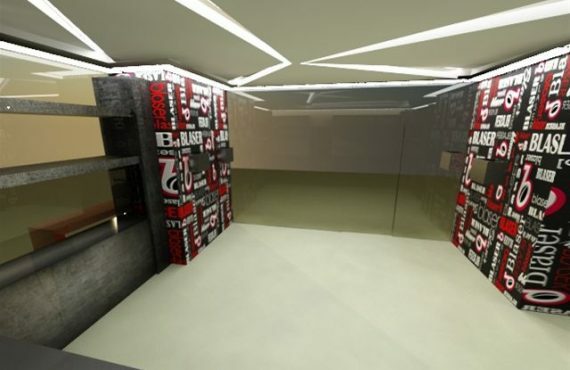 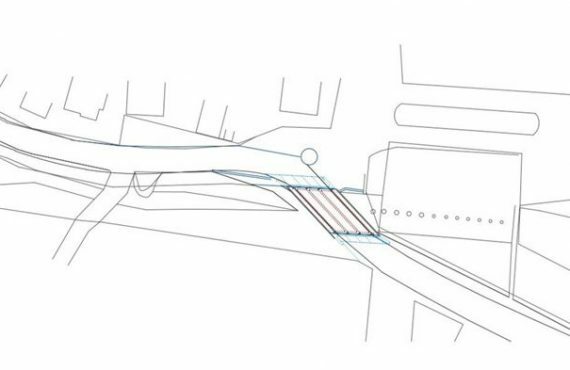 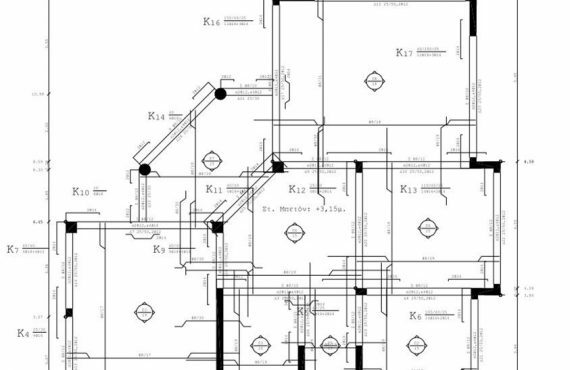 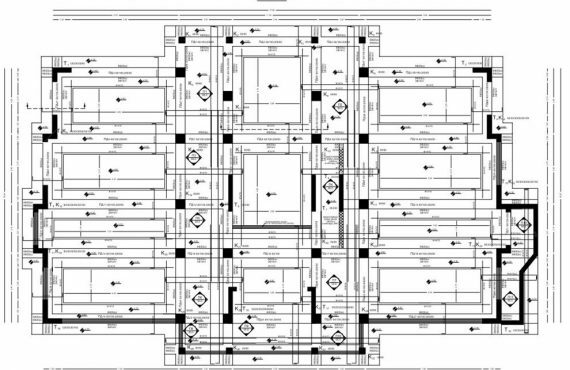 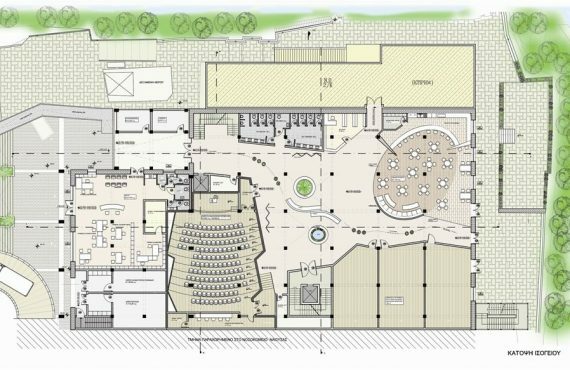 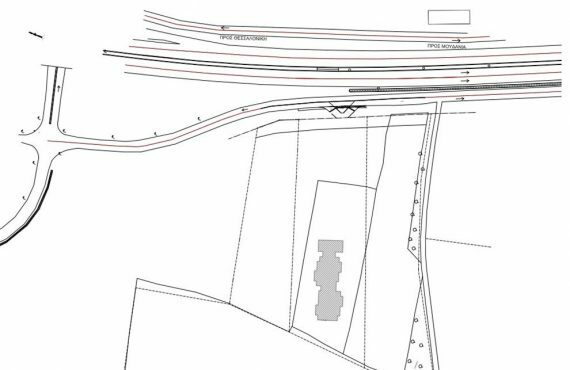 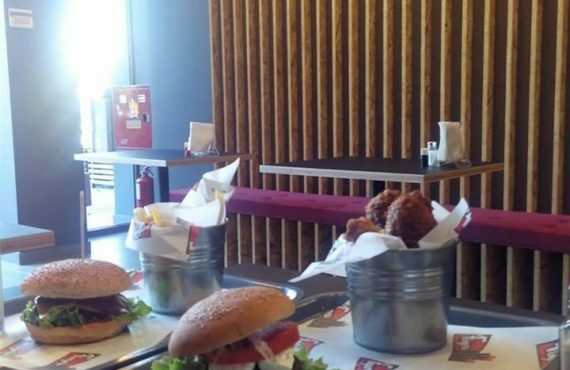 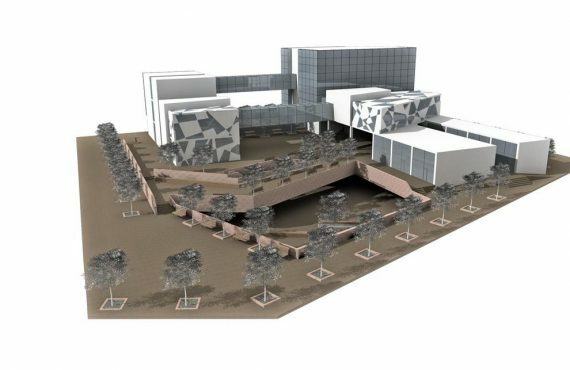 The objections procedure has been completed on the city plans, a decision by the Municipal Council for the receipt of the B2 Stage and the final opinion on the objections is expected. 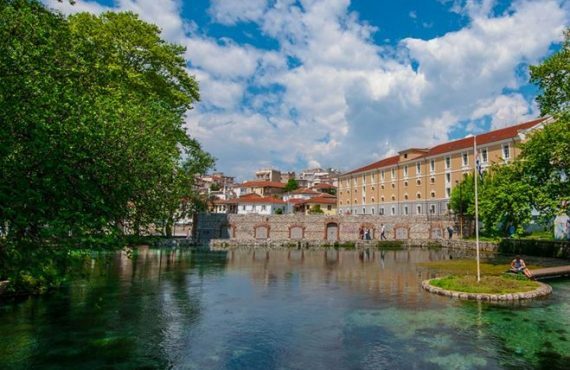 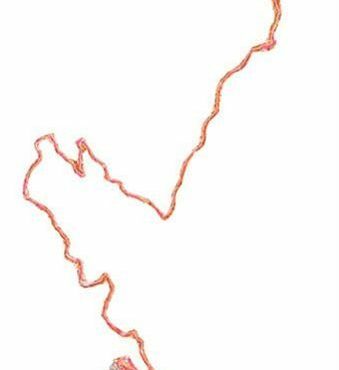 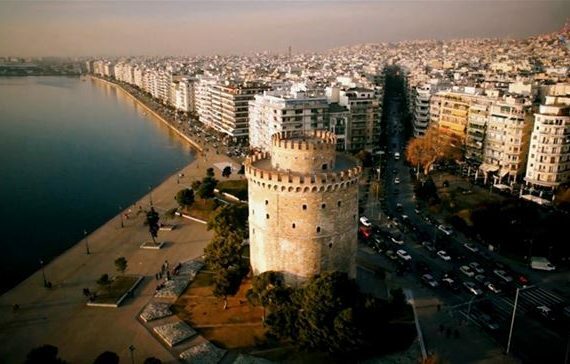 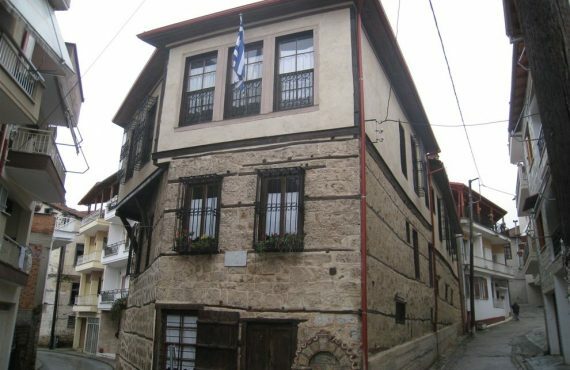 Today, the basic feature of both settlements, apart from the rich natural environment, is related to their position on the axis of Thessaloniki-Ouranoupoli, with the visitors of Mount Athos passing through. 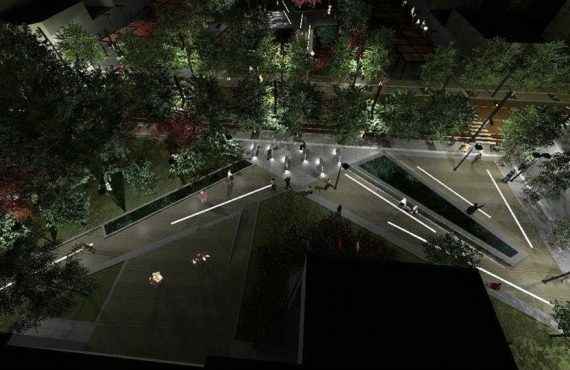 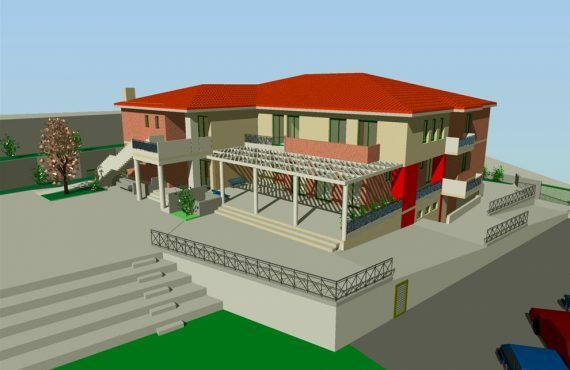 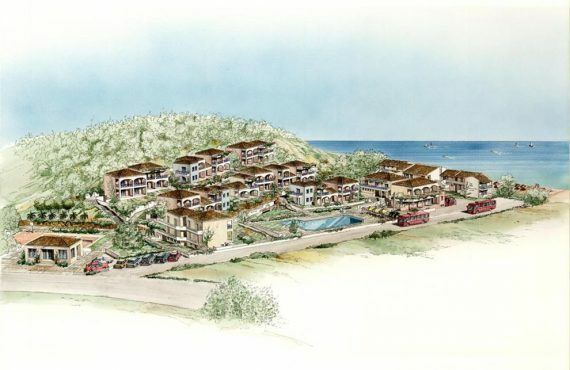 The completion of the urban planning is expected to add new plots to the settlements, with amphitheater construction and views of the Strymonian Gulf.